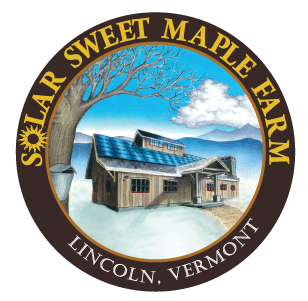 Annual Vermont Sugar Makers Association Open House Weekend! The annual Vermont Sugar Makers Association Open House weekend is March 22nd-23rd! 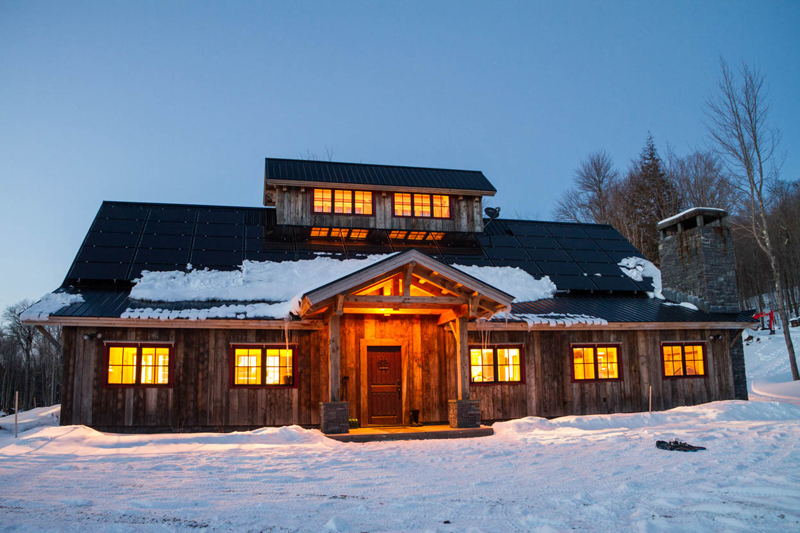 It’s a time where people are invited to visit participating sugarhouses throughout Vermont to see how maple syrup is made. We will be open both days from 9-5 and hope we are one of your stops on your way through Vermont! Come and take a tour, sample some maple goodies and watch (if Mother nature cooperates) real Vermont maple syrup being made. To learn more about the Vermont Sugar Maker Association, click here!